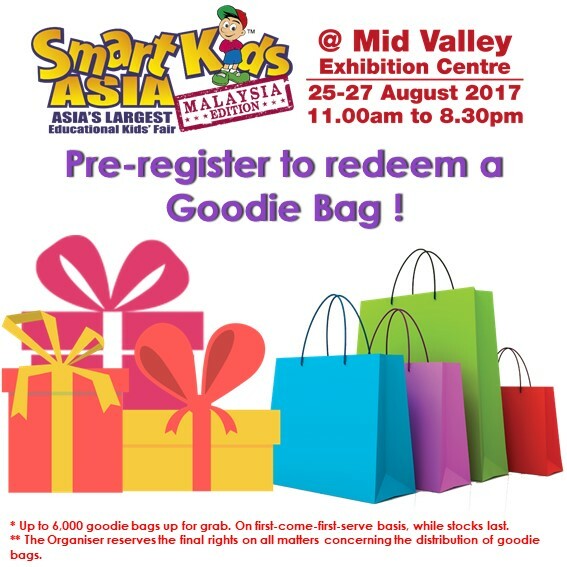 SmartKids Asia - Malaysia Edition Pre-registration Form: Pre-register yourself and stand a chance to redeem exclusive goodie bags! Only 1 goodie bag will be given to each valid registration. Subject to the jurisdiction of the Organiser. 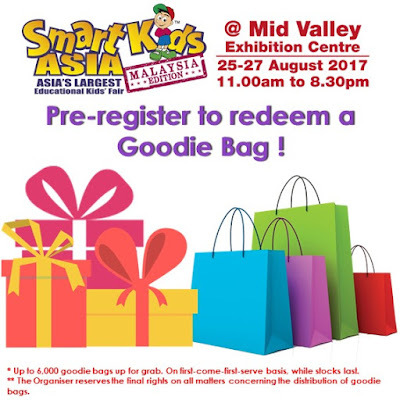 How do you get to know about Smart Kids Asia Malaysia?